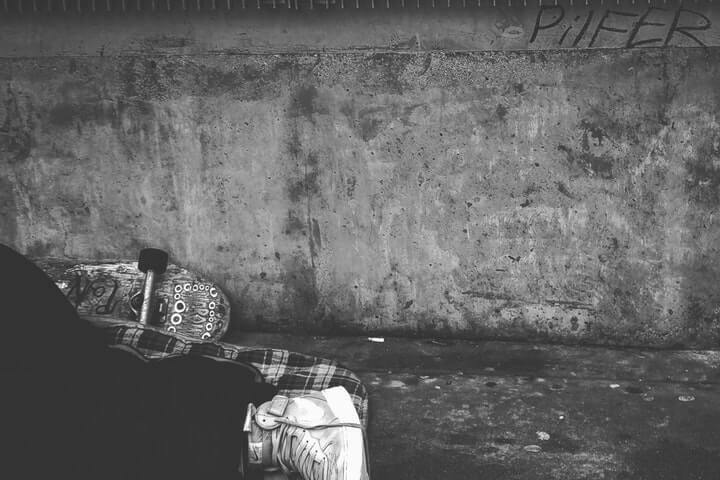 You do not need a vivid imagination to realize that being homeless is a terribly harsh feeling. For most of us, when we have a terrible day, we return home, curl up in our bed, and cry ourselves to sleep. For a homeless person, that option doesn’t exist – it is back to the streets for them. If you are looking for a thoughtful way to help the homeless and you feel handing out cash isn’t enough, then you should consider putting together a homeless care package and handing it out to him or her. A homeless care package is a box containing a bunch of useful items for the homeless. But the question is – what do you put in a care package for the homeless? As always, the best place to start is by estimating how much you are willing to spend to purchase items, package the care box or bag and have it delivered. Unless you would rather have your package shipped to the homeless overseas, there are a good number of homeless people in every community and so you need not have to worry about high shipping costs. To make the care package, choosing what exactly you would be sending would determine whether to use a box or a tote bag to hold your care package items. These can be bought from a store or a post office. Arranging your care package items properly is also important, as food items should be kept away from detergents or other harmful solutions. If you are shipping overseas, edibles included in your care package should be properly wrapped, preferably contain preservatives and well packaged so as to get to the destination in good condition. Also, you can decorate the care box or bag with colorful strings and ribbons. Let’s hear from you now – what are your favorite things to include in your care package to the homeless? What items do you think would be best to avoid?